Coloradans are crazy about our winters. We have been known to pray for snow, even getting a little OCD about our almanacs and varying weather predictions. Not much stresses a Colorado native as much as a lack of snow. 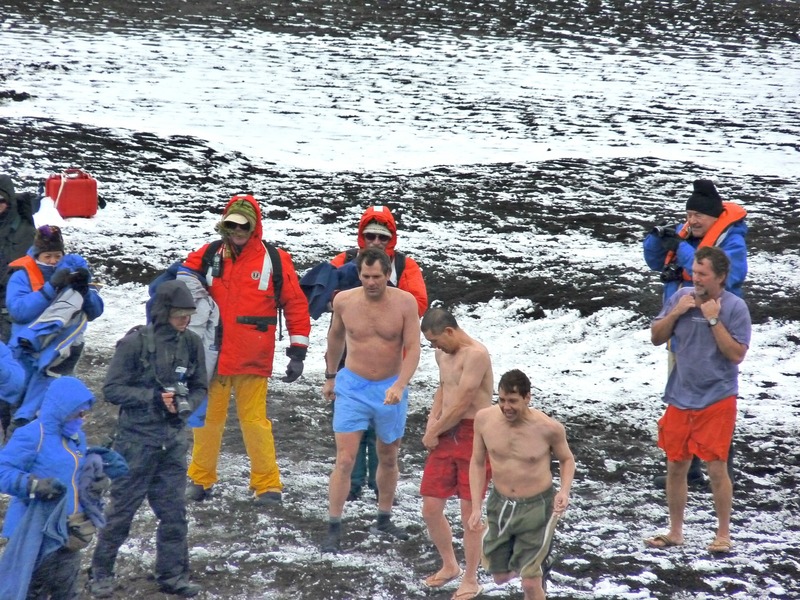 And, unlike most other states, when the snow falls, as it always does, we come out in droves to enjoy the cold weather recreation our state is known for. And western Colorado, is the place to be when Mother Nature graces us with her gift of winter precipitation. Glenwood Springs, in particular. From snowmobiling and skiing to the Hot Springs Pool and Spa days, Glenwood Springs has a something for everyone! Glenwood Springs, Colorado, is our winter wonderland. It is arguably the most beautiful destination in the Rocky Mountains of Colorado. What with giant mountains rising right out of the small town, two rivers converging, blue skies, warm sun, great snow and so many winter adventures to choose from, it’s no wonder our family decided to call this place home. It might surprise you to learn that Colorado is not all that cold, even in the dead of winter. Most often the warm mountain sun is shining down on us and our coats are left at home, windows are cracked and the smell of freshly fallen snow is in the air. There is just so much to do, so many choices. Following are a few of the reasons we keep returning to Glenwood Springs, Colorado every single winter. Check them out; you’ll soon see there is something for everyone, from the wild adventurer, to the pampered and even for families with kids!! The main reason we return to Colorado, winter after winter, is the world-renowned Colorado Champagne Powder. Also known as the best snow on which to ski or snowboard! Each winter we spend more than 100 days on the mountain, boarding on the most perfect of powder, charging hard in the backcountry and at the local ski resort, Sunlight Mountain. Sunlight Mountain Resort is nestled perfectly between Aspen Mountain and Vail Resort. With more than 680 acres of skiable terrain, one of the steepest runs in the state, 250 inches of snow per year and literally no crowds, and some of the friendliest staff, it is nearly impossible to beat. 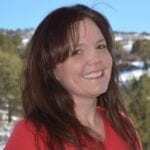 Add in the fact that Sunlight is crazy cheap, comparably speaking, and is very family oriented, it’s easy to see why Sunlight is our Colorado resort of choice. The family fun continues at the world famous Hot Springs Pool. Talk about bliss. Everyone swears the spring water (called Yampah, or literally Big Medicine, by Ute Native Americans) has healing qualities and I must say I agree. With 15 natural minerals in the water you can’t help but feel mentally, physically and spiritually rejuvenated, the minute you step in the warm comforting water. The hot pool, dubbed the “therapy pool” is 104 degrees year round. Local doctors actually prescribe the waters of the therapy pool for various afflictions. But the big pool is where it’s at for the kids. It is kept at 90 degrees year round and spans 405 feet – 3 city blocks. It is, literally, the largest hot springs pool in the world! Here the kids can swim, jump, scream, splash, and generally go insane. Not to be outdone, Iron Mountain Hot Springs is the newest “hot pool” on the scene in Glenwood Springs, CO. Iron Mountain, is luxurious and more spa-like than the Hot Springs Pool. Iron Mountain Hot Springs has a family pool as well, but all-in-all, if comparing the two, I would choose the Hot Springs Pool for a families and the Iron Mountain Hot Springs for an adults-only dip. Now, the weather in Glenwood Springs can be sporadic, as I mentioned above. During the day it is often warm enough to actually not wear coats. The sun shines 300 days per year in this wonderland that is Colorado. It is not uncommon to see kayakers putting in on the river on one of the warmer days of the year. Often, those kayakers are members of the Kellogg family! You see, in the canyon there are some great river runs where water runs year round. Shoshone is a three-quarter mile paddle that’s an easy Class III at these low winter levels and even in the winter it draws kayakers looking for some adventure. 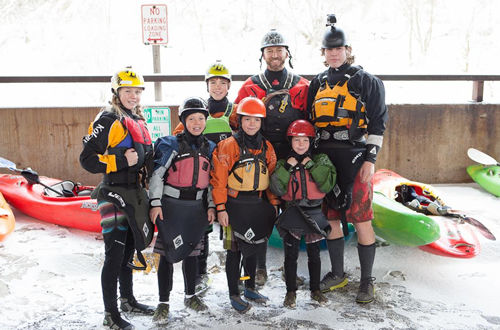 In fact, my husband, Dan, and 7 of our kids participate in the icy annual New Year’s Day Paddle with about 25 other kayakers from in and around Colorado. Unfortunately, I have babies who need to be watched, so I haven’t had the opportunity to get on the freezing cold river on January 1…darn. Snowmobiling is another amazing family activity that is enjoyable for just about everyone and the local ski resort, Sunlight, offers tours all winter long!! In fact, they offer three different tours, meant to appeal to a wide variety of people. We chose the aptly named, Adventure Tour and it was incredible! Talk about an amazing experience. Our poor guide was late getting back because he had a very hard time convincing us it was time to head back … but as always, the Sunlight folks are incredibly kind, understanding and fun! Again, winter wonderland fun can be found up at Sunlight Mountain Resort in the form of Cross Country Skiing! It’s no secret that Sunlight is the local destination for skiers and boarders alike, so of course, it comes as no surprise to hear that offers 29 Kilometers of incomparable powder and terrain…for FREE! That’s right, ski your way through Aspen Groves and Pine Forests on groomed trails through the gorgeous high valley known as Babbish Gulch. All trails lead back to Sunlight Mountain Resort, so no worries about getting lost either!! That’s a win/win for those of us, like me, who are directionally challenged. 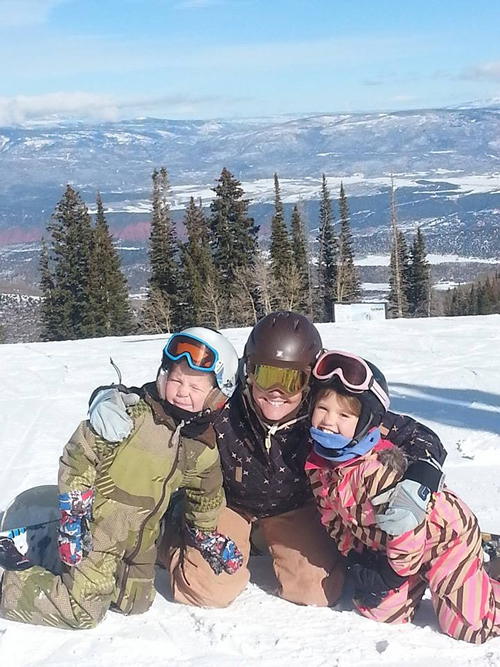 Glenwood is a great family destination year round. You can read about other great winter activities in Glenwood here. And, winter is surprisingly the off-season, so you can book last minute and stay within budget. Win/Win! 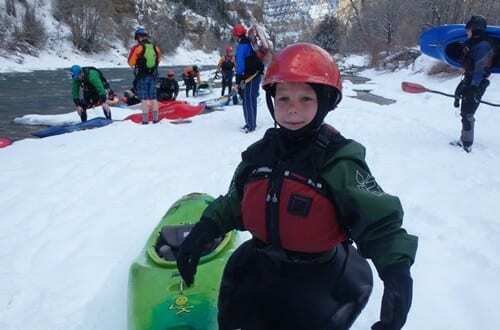 Check out this video of our icy river adventure kayaking on the river. Check out these free things to do in Colorado with kids and find out where kids can ski free in Colorado. Your description of hot springs pool alone makes me want to visit Glenwood!